A flower print shirt in our crisp signature twill. 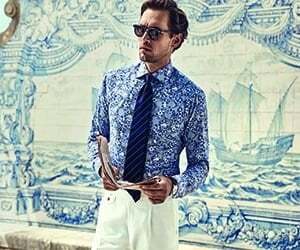 The colour palette and the vibrant design make it the perfect shirt any look. Wear it both smart and casual.